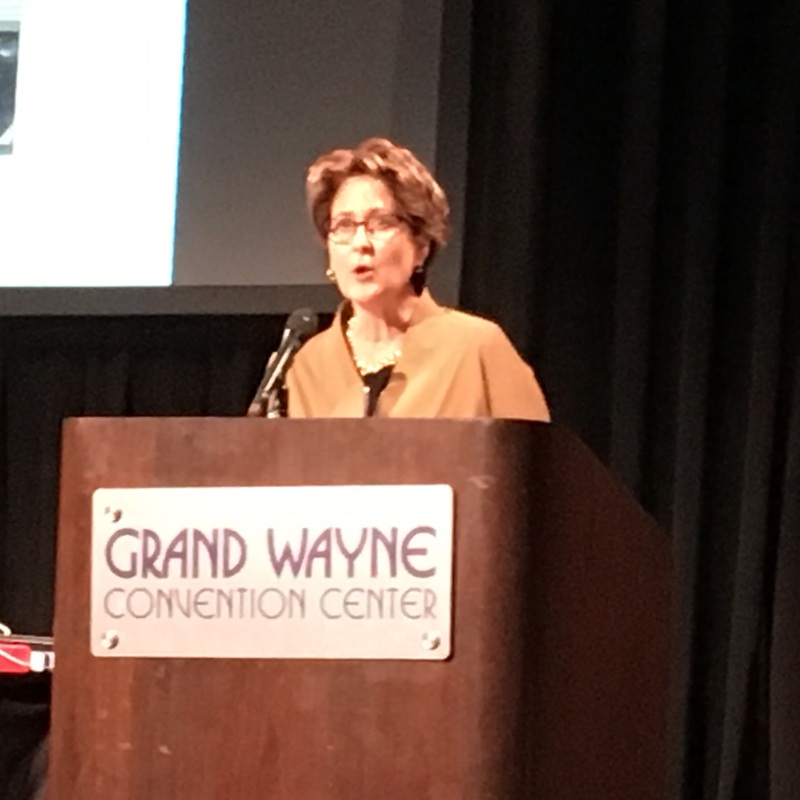 Consortia’s Kim Stumpp presented recently at the Great Lakes Tech Show in Fort Wayne, Indiana. Stumpp’s presentation “Economics of Rural Broadband” was part of a panel on “The Network.” In her presentation, Stumpp showed the GDP impact of broadband providers and highlighted the critical need for access to high-speed broadband in rural areas. The Great Lakes Tech Show focuses on bringing together “companies that produce and sell next generation technology with industry experts who drive business in an online world.” Focusing on topics relevant to Ohio, Indiana, and Michigan, the three states rotate hosting duties each year. “The Great Lake Tech Showcase is the perfect event to meet technology and industry experts from Ohio, Indiana and Michigan, to discuss upcoming trends and learn about state-of-the-art products in the broadband industry. The presentations are intriguing and applicable to all companies regardless of size and the opportunity for networking allows for a great learning experience.” said Stumpp.